TOP 5 NETWORK MARKETING TIPS FOR BEGINNERS. 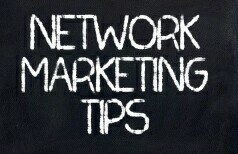 Home » Network Marketing » TOP 5 NETWORK MARKETING TIPS FOR BEGINNERS. 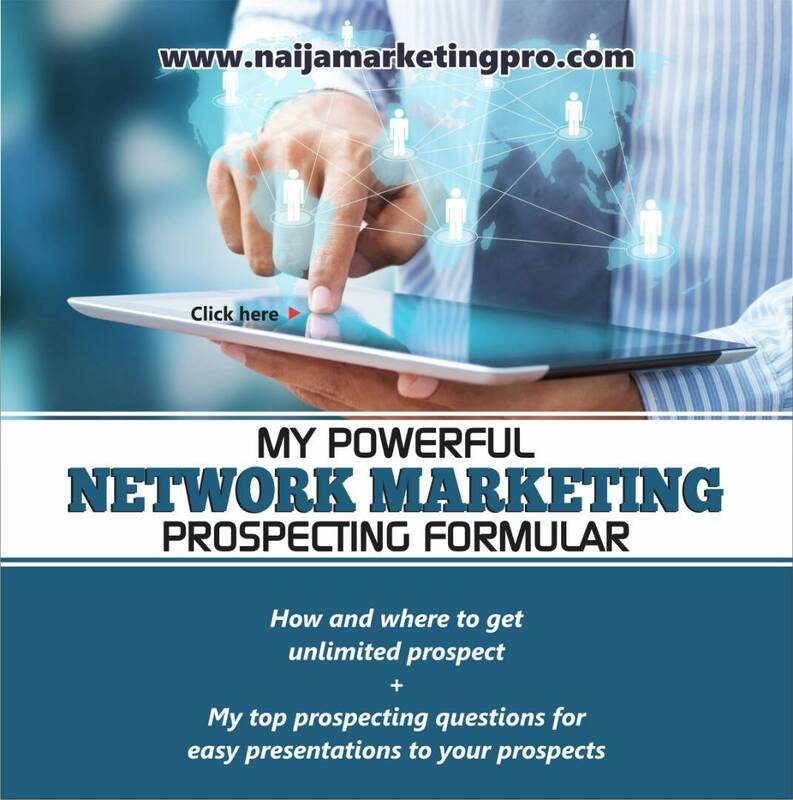 In this training, I want to lay out just 5 network marketing tips that will help you improve your activities in the beginning, build a solid foundation for your network marketing business and helps you grow your business faster. Oftentimes, many ask me, “Where do I start” and my advice is given in these network marketing tips I will share with you today! You see, too often in our profession people have this illusion that they will launch a business and earn a fortune overnight. Whereas the reality is that this is simply untrue. However, I do hope that these network marketing tips will help you start off (or over) in the right direction. 1. FOCUS ON MILLIONS OF FRIENDS, NOT MILLIONS OF DOLLARS. Read this first network marketing tips out loud to yourself. Write it down, take it to heart. This industry is built upon relationships so start acting like that is what you are out there to do. Network marketing is a business of relationship. It is a relationship business. Period! When you focus on improving, enhancing or impacting the lives of others, the income will follow. Think of that house wife you can help earn a few hundred extra dollars a month to pay for her son’s education. Or, think about that college kid you are able to impact with an extra cash monthly to pay off his student loans. Maybe it’s the couple you can prevent from having to claim bankruptcy with an extra cash monthly. Whoever it is — focus on them. The only focus that should be on you, is how you can improve yourself to impact the lives of others. Forget your income goals for a moment, how many lives are you set out to change in your first year? If you haven’t tried network marketing before, it is very likely that you’re just starting to broaden your horizons to the industry. You will find yourself in a place that you’ve never been before, meet people from all walks of life, and learn new and different ways of expressing yourself. By getting yourself involved with network marketing, you’re not only growing your finances; you’re also developing yourself in the process. 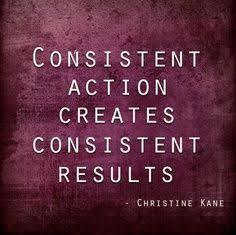 And since network marketing is self development business as well, you must follow a schedule and stick to it before getting the results you desire. To become successful in the industry, train yourself to be disciplined and set a strict schedule that you can follow and stick to. Dedicate at least 15 to 20 hours per week to focus on the business. Utilize your time wisely by knowing exactly what you are going to do with the time you have allotted. Spend time to plan your itinerary at least a week in advance. Not only does this make use of your resources logically, it also helps the business run smoothly and efficiently while avoiding the endless distractions that will try to sabotage your productivity time. Remember, time is a very valuable commodity. Put it to waste, and you’re off to a bad start. As a beginner, you have to learn the ins and outs of the industry. Once you think you’ve mastered all the techniques and approaches that you need to learn, don’t stop just yet; instead, pursue to learn even more while implementing what you’ve learned. Learning is a never-ending process. It doesn’t end in the four corners of the industry. Broaden your horizon so you can learn new ideas, routines, and practices. Always try to learn as much as you can, whenever and however possible, but be sure to implement what you learn as well! Quick (scary) fact for you: Most network marketing careers, last 89 days. Why? Because people get in don’t earn thousands their first month and they quit. Remember, you are here for the long run. You have been exposed to and given access to an entire business for next to nothing. And, the only thing stopping you from a successful business is because you gave up too soon. That’s it believe it or not. If you knew that if you committed to 3-5 years of consistency and being persistent in yourself and your work habits that you could earn thousands of dollars a month would you stick with it? Guess what? You have access to this — in fact, if you follow even only these network marketing tips everyday, you are practically guaranteed those results. So, stick with it. They say, it takes 10,000 hours to become an expert in something, are you prepared to make that commitment to yourself and your business? 5. SUSTAIN A POSITIVE ATTITUDE. No matter what type of network marketing company you join, it won’t bring you great profits over night. It is very common to encounter disappointments, rejection, and negative responses at the beginning. Don’t be too hard on yourself if things don’t go your way. Instead, learn from the negative experiences and view them as a positive stepping-stone to your future success. Every veteran networker has experienced these same setbacks, but they created the P.M.A (Positive Mental Attitude) to move on to reach their goals despite the challenges they faced. As you grow into the business, you’ll learn how to deal with challenges and how to use them as a key motivator to continue to spur forward to build a successful enterprise. These network marketing tips are designed to give you the necessary foundation to build upon. You will have good days, bad days and all days in between. Knowledge is important but knowledge without action is wasted. Take these tips and the action steps you created for yourself and go make a difference. I believe in you, it is time you started to believe in yourself, too! « HOW TO ATTRACT RECRUITING STRONG NETWORK MARKETING LEADERS. You will definitely get result, I can assure you this!